Get Help to Meet Financial Obligations. Because of your loved one’s death, your family may be eligible for help from Georgia’s Crime Victims’ Compensation Program to cover financial obligations such as burial expenses. Talk to a victim advocate who can help you apply for financial assistance. Another family who has also lost a loved one to homicide knows how deep the pain of murder can extend. Because family members need working knowledge of the criminal justice system, victim advocates offer information to give a better understanding of the legal proceedings. 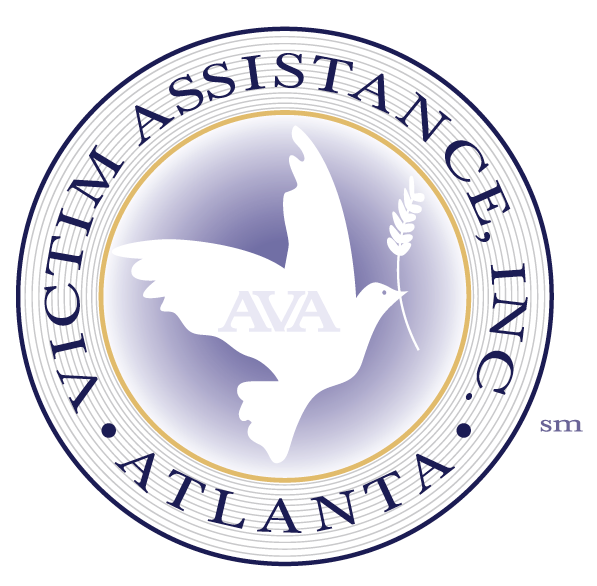 Any family survivor of a homicide victim is welcome to join the survivors support group even if the murder did not happen in Atlanta. The group meets twice monthly. Take a look at the schedule to find a date for your family to attend. Sign up now to reserve your families’ space to attend the next Survivors Support Group online or call us at (404)588-4740.